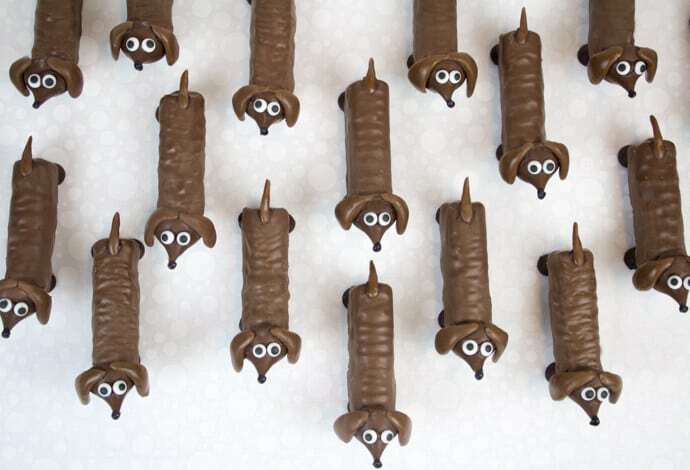 These candy canines are so doggone cute, I had a hard time giving them away! 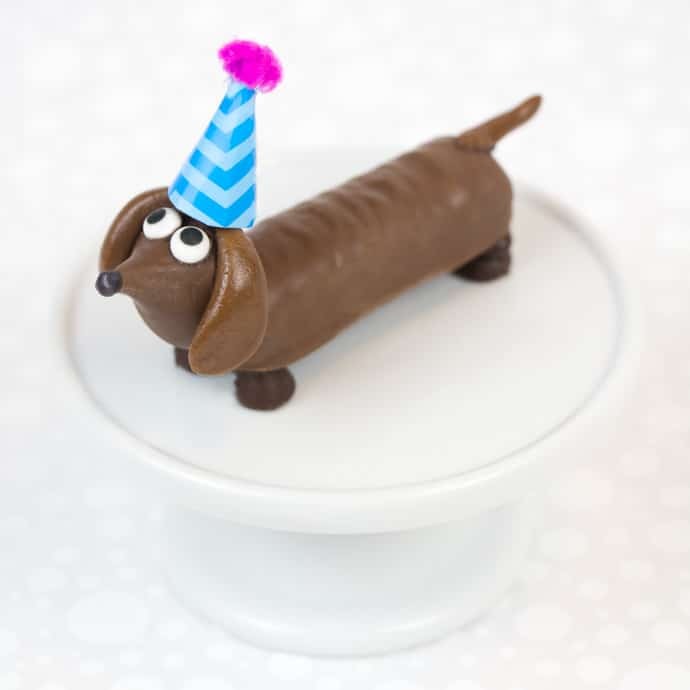 I surprised my daughter’s second-grade class with a great big litter of these chocolate dogs on the last day of school. The kids just loved guessing all the different types of candies that were used to make them – Twix candy bars, Hershey’s Kisses, Tootsie Rolls and chocolate chips. 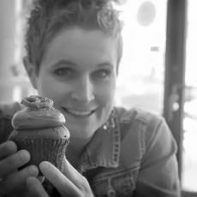 For this recipe, I used the smaller, fun size Twix bars. But now that I think about it, they would be pretty hilarious if you used the full-size Twix bars, making extra-long wiener dogs! 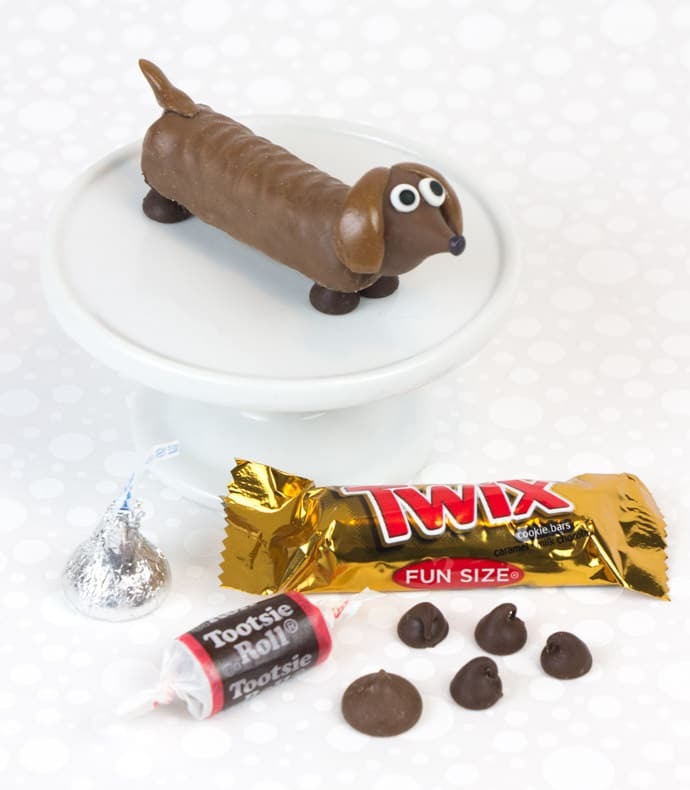 To make the dog bodies, start by carving holes at the front of your Twix candy bars. (This is where the heads will connect.) Tear off tiny pieces of Tootsie Roll and roll to form the tails. Melt the chocolate candy melt wafers in a microwave for 30-second intervals, stirring until smooth. Pour into a small squeeze bottle. 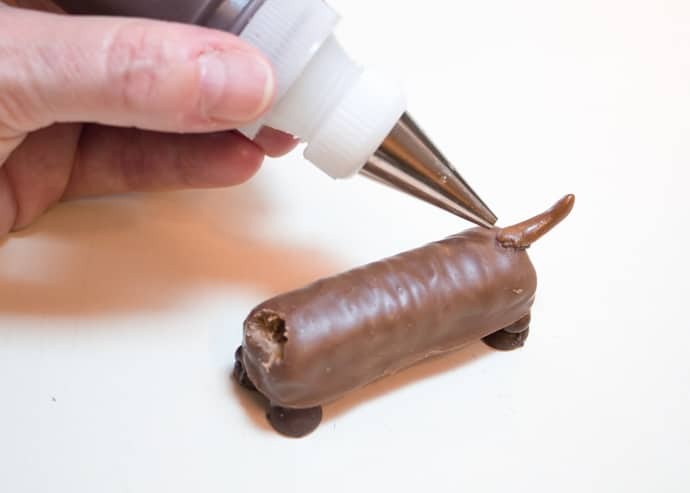 Attach the tails to the back ends of the Twix bars with a dab of candy melt. Squeeze four dollops of candy melt to the bottom corners of the Twix bars, and attach the chocolate chips for the legs. Set aside, letting everything cool and harden. 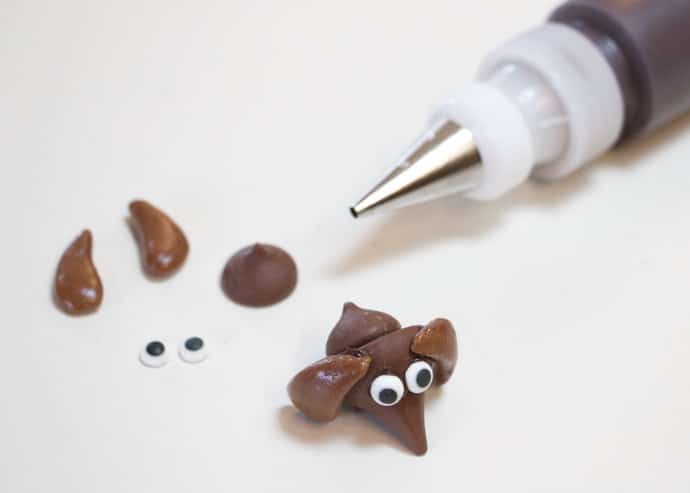 To make the dog heads, start by forming the ears with small pieces of Tootsie Roll. Attach the ears to the sides of the Hersey’s Kisses with dabs of candy melt. Attach the icing eyes with more candy melt. Then, attach the mini Hershey’s Kisses to the backs of the heads with more candy melt. (This will become the dog’s neck.) Allow the heads to cool and harden. To attach the heads to the bodies, squeeze candy melt into the carved holes on the fronts of the Twix bars. Insert the mini Hershey’s Kisses into the holes and allow them to cool and harden. You may have to hold the heads in place for few seconds while they cool and harden. Melt 3-4 black candy melt wafers in the microwave. 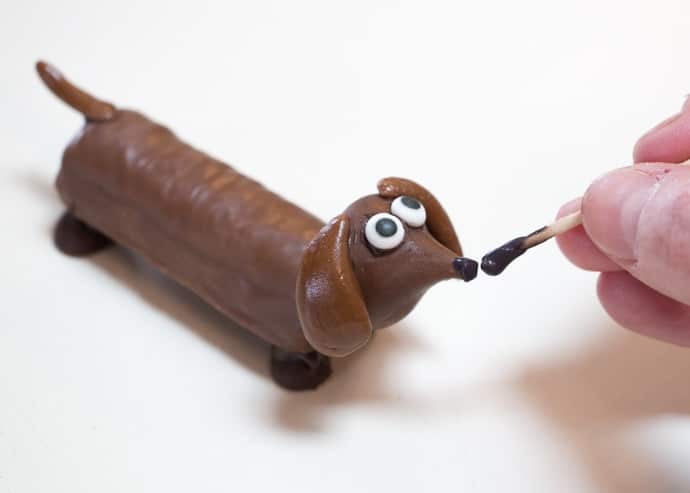 Using a toothpick, dab the candy melt onto the tip of the Hershey’s Kisses to make the dog’s nose. 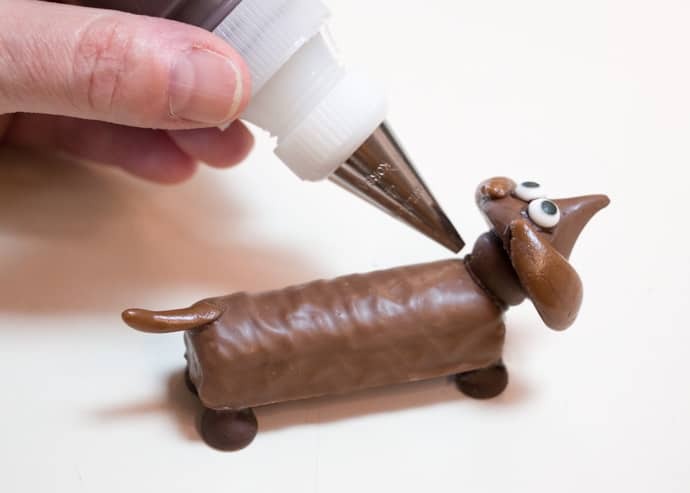 Chocolate dogs will keep at room temperature for 3-5 days or may be stored in a sealed food container for up to a month. OMG these are deliciously cute!!! Thanks Michelle. Glad you like my pups. Thank you. I’ll admit, they bring a smile to my face every time I see them. Cutest candy in the world! Awww… thanks! I heart them too. I’m pretty sure it might be the cutest candy in the world. Oh man you rocked it again + again + again! I completely agree! I want to see more pups Sandra! I bet they do! :) They certainly bring a big cheeseburger smile to my face! Those are sooo adorable! By the way, where did you get that cute plate in the last picture? Thanks, Marie. I can’t quite remember where that plate came from, sorry. I find a lot of my props at Target, World Market, Pier 1 and Bed Bath & Beyond. These are adorable. I will have to make these. Good catch, Sonya. (I must have been in multiplying mode with the legs.) Yes, it should call for 24 candy eyes. Where did u get the little party hats? I’m dying here. 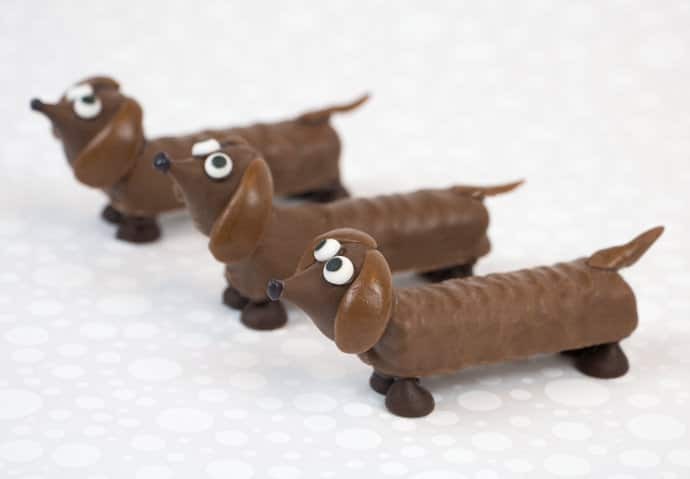 These li’l choco dachshunds are just too cute! I made them out of craft paper and pom poms. I live in a supportive living home in Springfield , Il. And we are having a craft show/ bake sale the first weekend of December . I plan to make thes cuties to sell at the bake sale as they are something I can make in my abbreviated kitchen . What price do you think I should put on the little critters ? 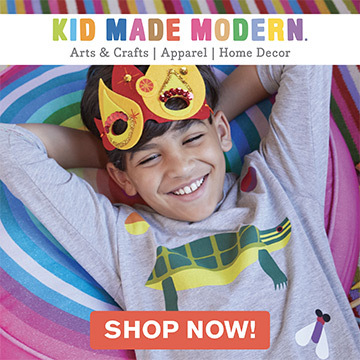 Thank you so much for the recommendation . I was kind of at a loss as for a fair price . 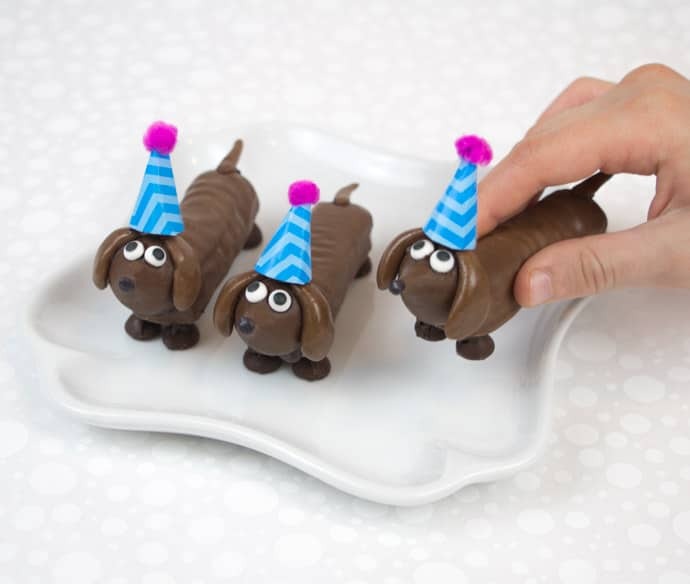 How adorable are these….although almost too cute to actually eat!! These are super cute. The only issue we ran into was the chocolate on the twix and kisses melting while we were applying the parts…we ended up putting the twix and kisses in the freezer which helped greatly. Omg! So so cute ! Amaizing! Such a great idea I definetly will try it with my neace. Thank you Sarah. what is the difference between candy melt and candy wafers?